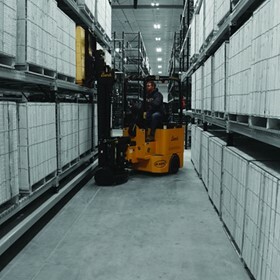 Hubtex Australia is a foremost supplier of reliable materials handling solutions which can be tailored or customised to a client’s specific needs. 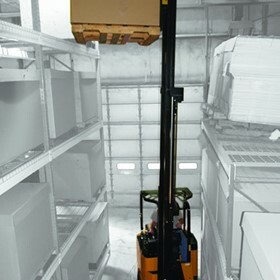 The company's comprehensive range of solutions includes multi-directional forklifts, side loaders, articulated forklifts, narrow aisle trucks and innovative motive power solutions. It is also an authorised distributor for global leading brands including Hubtex, Bendi, Drexel, Bulmor, Systraplan and Hoppecke.